Integrative Psychiatry is a healing approach that uses both conventional and complementary/alternative medicine to understand and treat psychiatric conditions. 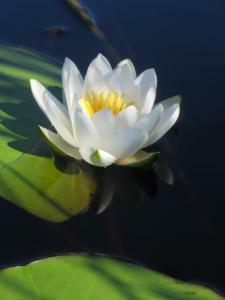 An Integrative Psychiatrist is attuned to the many dimensions that affect emotional distress and wellness. These dimensions include physical, emotional, interpersonal, behavioral, nutritional, environmental and spiritual elements. Integrative Psychiatry emphasizes the capacity of each person to promote his or her own mental health, and enhances self-awareness and resources for self-care. 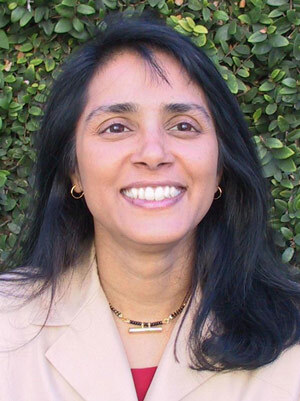 Sudha Prathikanti, MD, is Board certified in Psychiatry through the American Board of Psychiatry and Neurology, and is also a diplomate of the American Board of Integrative Holistic Medicine. At the University of California, San Francisco (UCSF), she founded both the Integrative Psychiatry service and the Ayurveda consultation service at the Osher Center for Integrative Medicine, working there as core faculty from 2003-2011. She continues to teach at UCSF as a Clinical Professor of Psychiatry, and her research on treating depression with yoga has been featured in local and national media. In her clinical care, Dr. Prathikanti has helped individuals find emotional balance in many challenging contexts, including serious medical illness, chronic pain, and lifecycle transitions related to pregnancy, infertility, or interpersonal loss. Her treatment plans may include Ayurveda, yoga, meditation, herbs, and Jungian dreamwork. Dr. Prathikanti is a featured speaker in the documentary film, Healing the Mind: The Synthesis of Ayurveda and Western Psychiatry. She has given many public talks on Integrative Psychiatry, some of which may be viewed here as PowerPoint slides and UCTV videos. During periodic group classes, Dr. Prathikanti explores how symbols and imagery from dreams and fairy tales can illuminate psychological changes that accompany a life crisis or major life transition. This approach draws on the unique work of Carl Gustav Jung. Dr. Prathikanti also offers periodic workshops on Ayurvedic home remedies, lifestyle changes, and yoga practices to restore and enhance emotional health.